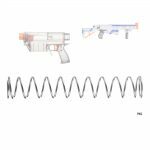 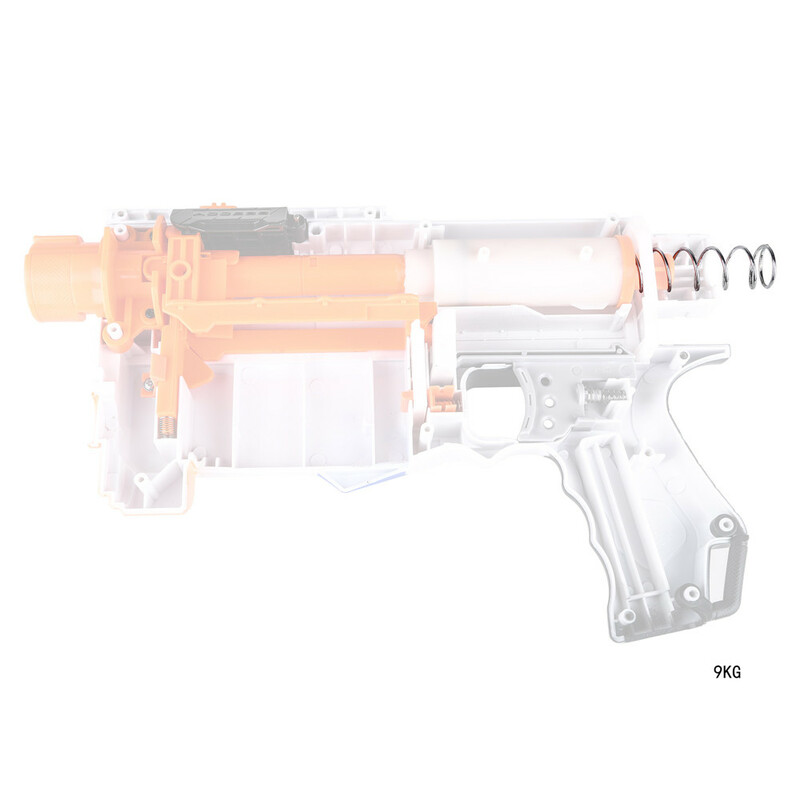 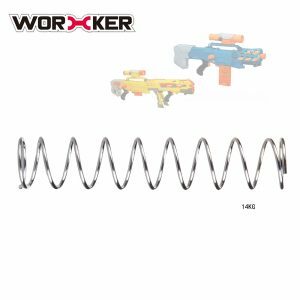 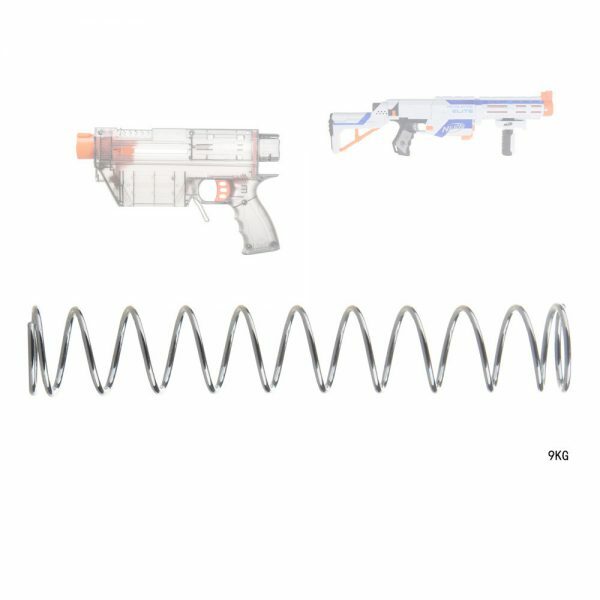 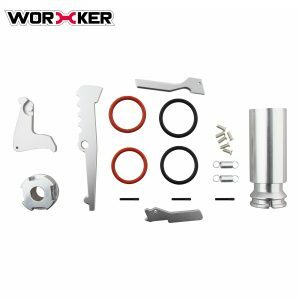 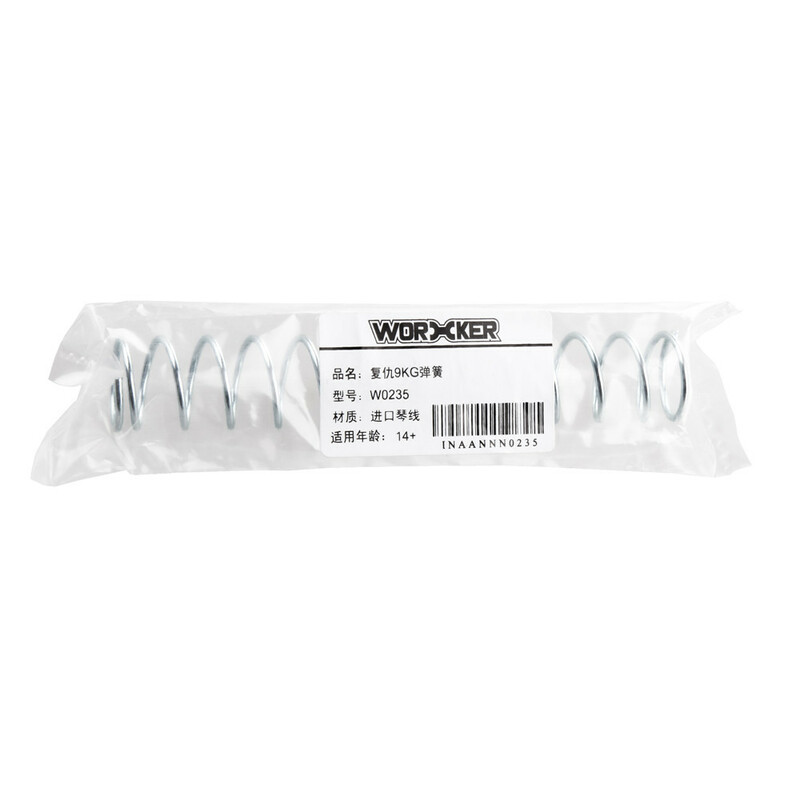 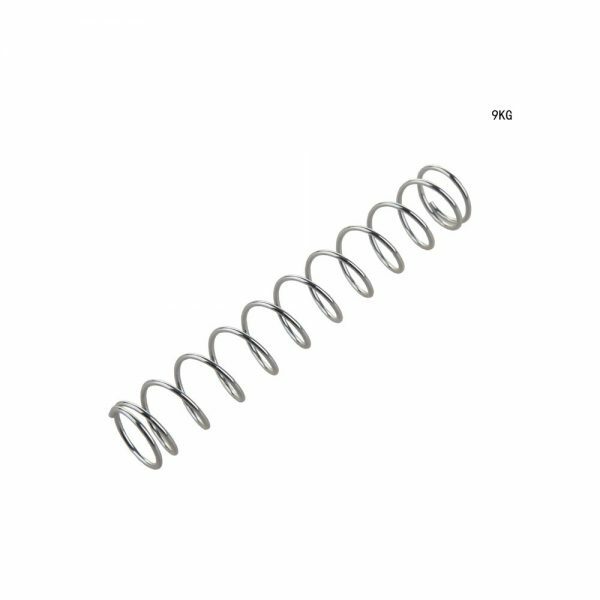 The Worker 9kg Spring for the Nerf Retaliator is a powerful spring to upgrade your blaster. 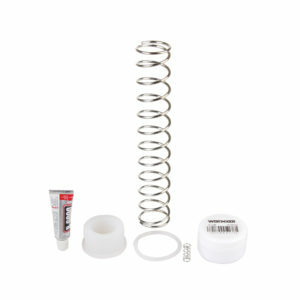 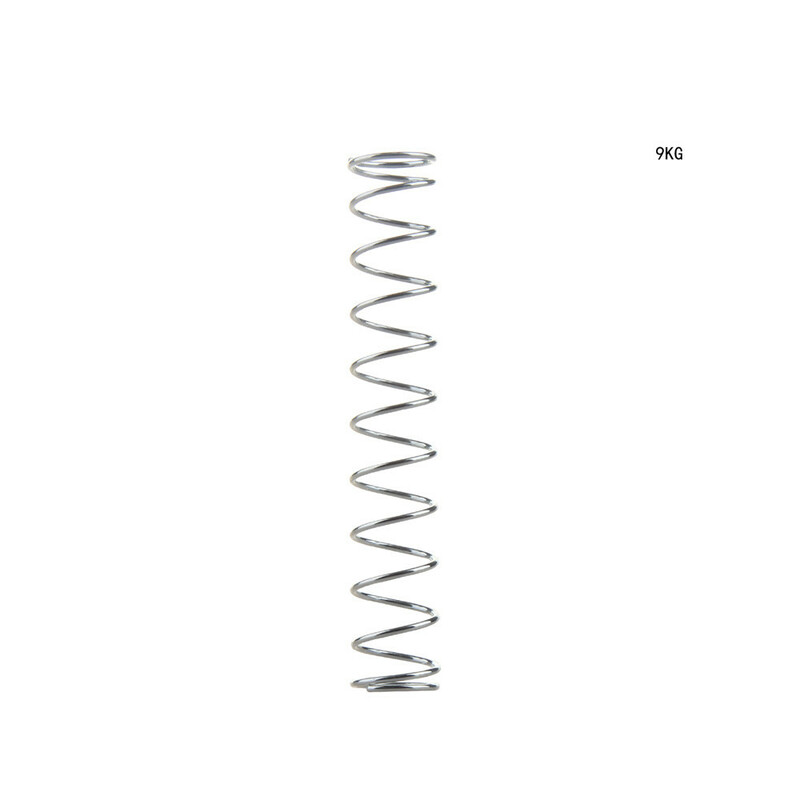 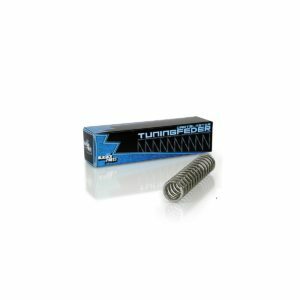 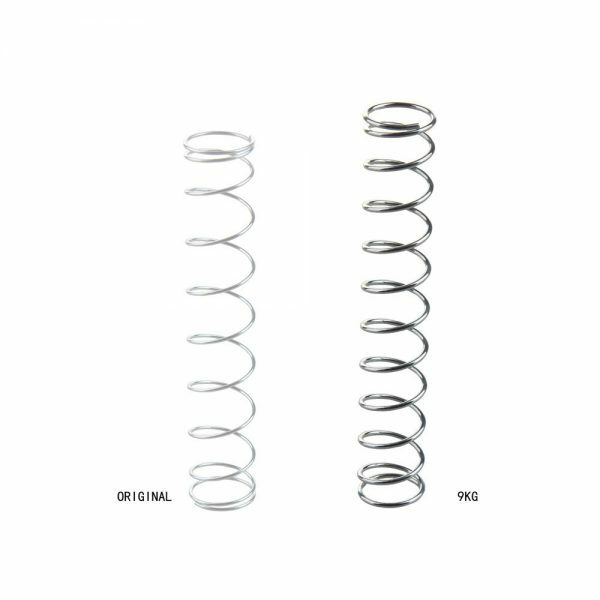 This spring is a good option if you want more power than the 7kg spring is offering. Comes with a stronger catch spring.